Are you prepared for 2018? 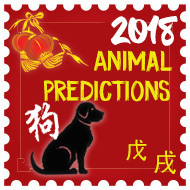 The year of the Yang Earth Dog will be a tricky year for certain animals; check the 2018 Chinese Animal Predictions to see what 2018 has in store for you. Feng Shui learning centre and on-line shop for feng shui enhancers, cures, software, crystals, Chinese coins and feng shui consultations. We carefully select only the finest quality and most of our items are made exclusively for us. 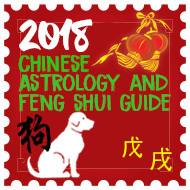 Join one of the largest and most popular free monthly newsletter's available on traditional and authentic Feng Shui. Over 400 items to choose from and worldwide shipping. 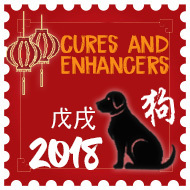 We are not just a Feng Shui shop selling cures and enhancers; we have one of the largest on-line resource on traditional and authentic Feng Shui. Our specialist advice and guidance has helped thousands of people from all over the world obtain a better standard of living and balance in their lives. One of the most popular and powerful Feng Shui enhancers for wealth is three Chinese coins tied together with red ribbon, place them in your purse/wallet, handbag, accounts books, till, cash tins etc to attract wealth and abundance. Click on the coins to see further details. Water placement in Feng Shui is important. 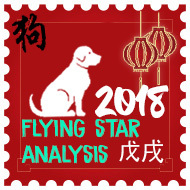 To find out where your wealth water star is in your home or office this year you should have a consultation, however, placing in the south-east is a good place to start. You should always make sure that the flow of water is coming into your home or office as this signifies wealth coming in. postage within the UK is only £2.95!